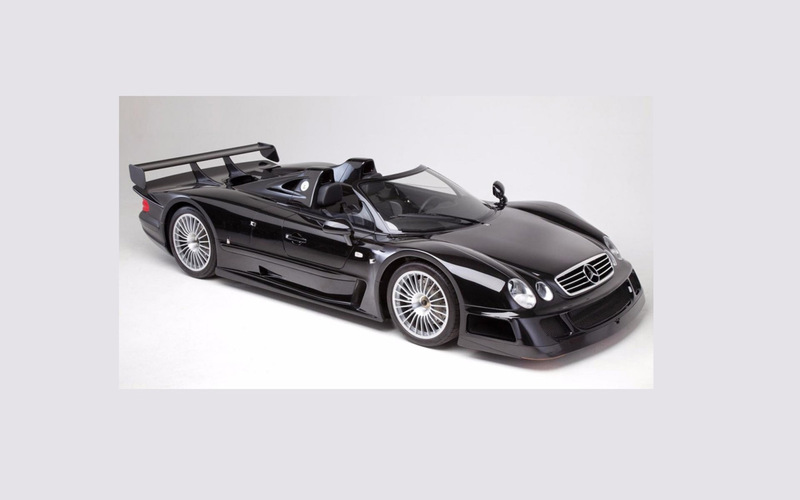 Mercedes has made a total of 35 copies of the CLK GTR model, of which only 6 are the Roadsters. One of them will be found at the Bonhams auction that will be held during this year’s Goodwood Festival of Speed event. 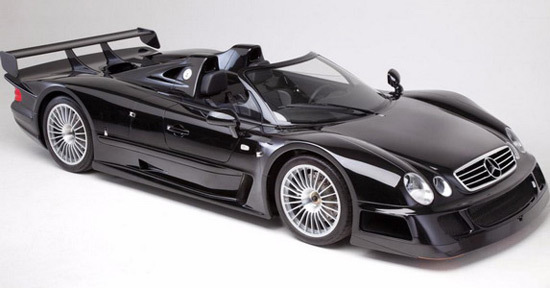 This is a Mercedes-Benz CLK GTR Roadster from 1999, only in black, which is currently owned by a Dutch billionaire. This two-seater is driven only six (6) kilometers (3,7 miles), and is expected to change the owner for about 2.5 million euros or about $2.8 Million. The car is powered by 6.9-liter V12 engine with 612Hp and 775 Nm of torque, the drive is to the rear wheels, while acceleration from 0 – 60mph is 3.,8 seconds.